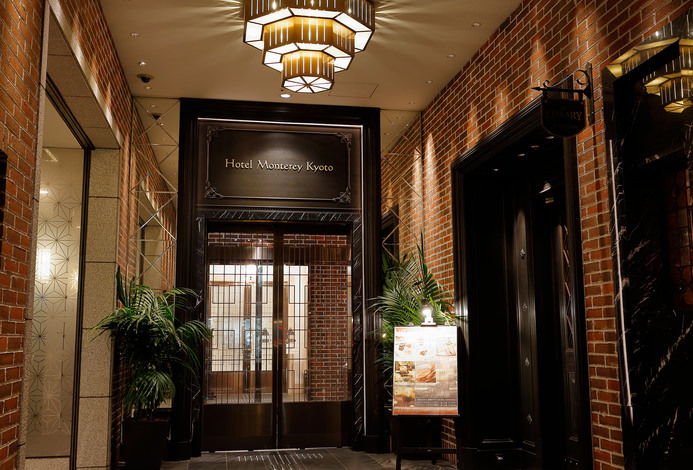 Solaria Nishitetsu Hotel Kyoto was opened in a April of 2017 in the popular Sanjo area. It is a 1 min walk from the nearest station. 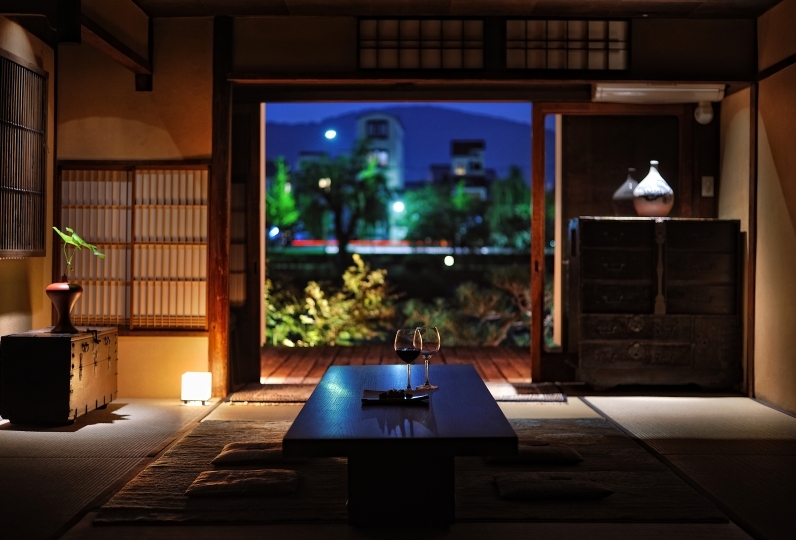 The location is wonderful for enjoying nature's bountiful views found here in Kyoto. 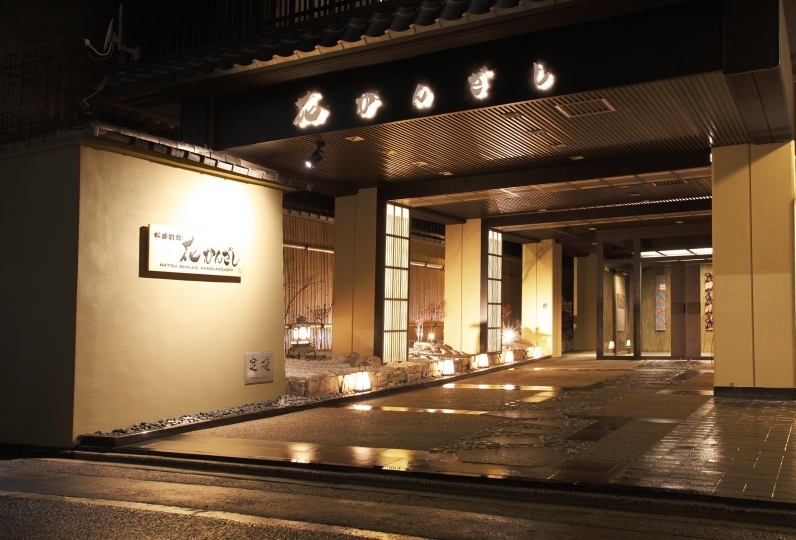 It is near to the populated shopping direct of Shijyo-Kawaramachi and also the must see area of Higashiyama. 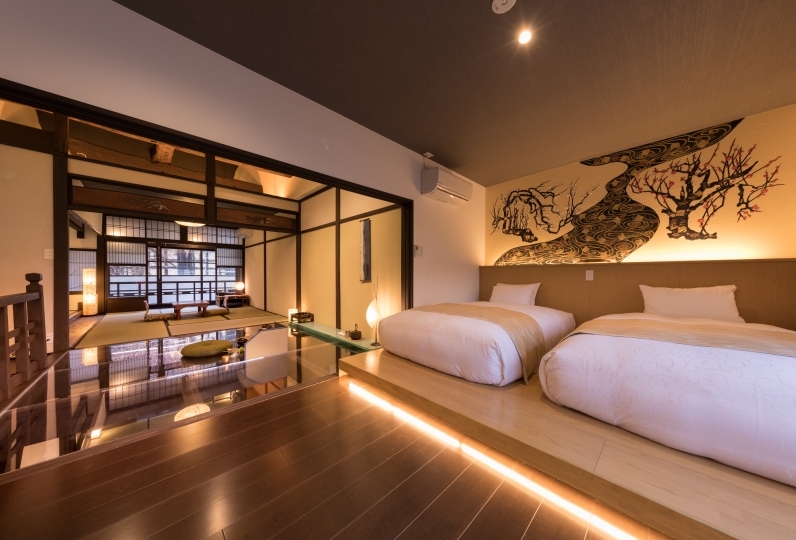 This hotel is perfect for Kyoto sightseeing. When you step into the lobby you will find a inner garden that allows you to fully experience the four seasons and the wonders of Kyoto. The simple yet modern private rooms here will allow you to enjoy a very special time. The restroom and bath are separate allowing for spacious enjoyment. 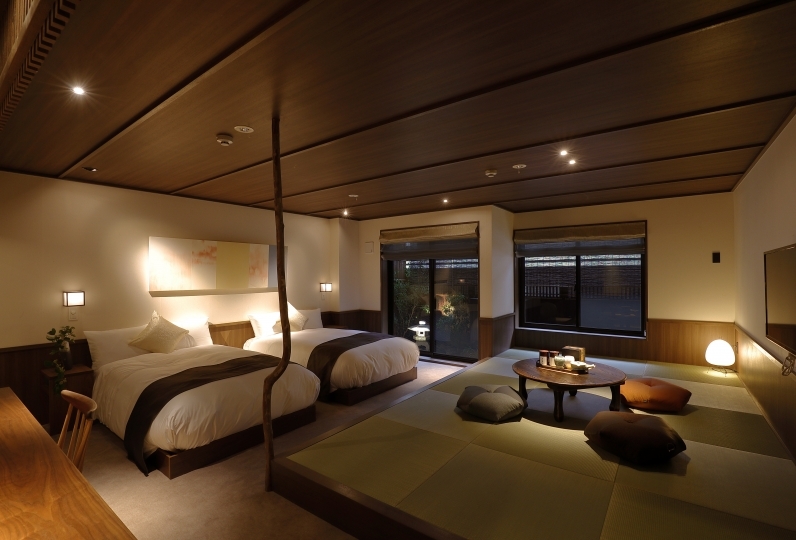 Relax in this environment found here is Kyoto at "Solaria Nishitetsu Hotel Kyoto". One of the staff is a trainee and she told us we could not send our luggages from Soleria hotel to Biwako Marriott using... Read more One of the staff is a trainee and she told us we could not send our luggages from Soleria hotel to Biwako Marriott using 宅急便 using one full day time just because she worried lugguages could not be sent on time while I asked the staff in Family Mart convenient store with 宅急便 service that is without problem! One of the staff is a trainee and she told us we could not send our luggages from Soleria hotel to Biwako Marriott using 宅急便 using one full day time just because she worried lugguages could not be sent on time while I asked the staff in Family Mart convenient store with 宅急便 service that is without problem! I BOOKED SOLARIA BECAUSE IT IS A BRAND NEW HOTEL BUT NOT EXPECTED THE ROOM SIZE IS SO SMALL, AND I&#039;M NOT VERY H... Read more I BOOKED SOLARIA BECAUSE IT IS A BRAND NEW HOTEL BUT NOT EXPECTED THE ROOM SIZE IS SO SMALL, AND I&#039;M NOT VERY HAPPY WITH THAT. I BOOKED A ROOM FOR 3 ADULTS WITH 3 BEDS AND COST ME JPY45600, BREAKFAST WAS NOT EVEN INCLUDED. TOO PRICY AND NOT WORTH WITH THE SIZE OF THE ROOM. NO PARKING CAN BE PROVIDED AND WE NEED TO PARK OUTSIDE WHICH IS NOT VERY GOOD AND CONVENIENCE. TOOK ME TIMES TO CHECK IN DUE TO THE FRONT DESK CANNOT FIND MY RESERVATION WHICH IS BOOK VIA RELUX. NOT VERY SATISFIED WITH THE STAY THIS TIME WITH SOLARIA EVEN THOUGHT LOCATION OF THE HOTEL IS VERY CONVENIENCE. I BOOKED SOLARIA BECAUSE IT IS A BRAND NEW HOTEL BUT NOT EXPECTED THE ROOM SIZE IS SO SMALL, AND I'M NOT VERY HAPPY WITH THAT. I BOOKED A ROOM FOR 3 ADULTS WITH 3 BEDS AND COST ME JPY45600, BREAKFAST WAS NOT EVEN INCLUDED. TOO PRICY AND NOT WORTH WITH THE SIZE OF THE ROOM. NO PARKING CAN BE PROVIDED AND WE NEED TO PARK OUTSIDE WHICH IS NOT VERY GOOD AND CONVENIENCE. TOOK ME TIMES TO CHECK IN DUE TO THE FRONT DESK CANNOT FIND MY RESERVATION WHICH IS BOOK VIA RELUX. NOT VERY SATISFIED WITH THE STAY THIS TIME WITH SOLARIA EVEN THOUGHT LOCATION OF THE HOTEL IS VERY CONVENIENCE. It is the second use. I do not feel cramped because the room is too large. I'm glad that the bathroom and the bathroom are different. Room bath is stylish, too and large public bath is good. In particular, the children acclaimed that the bed was comfortable. The staff members were also very helpful and helpful. I will use it again. 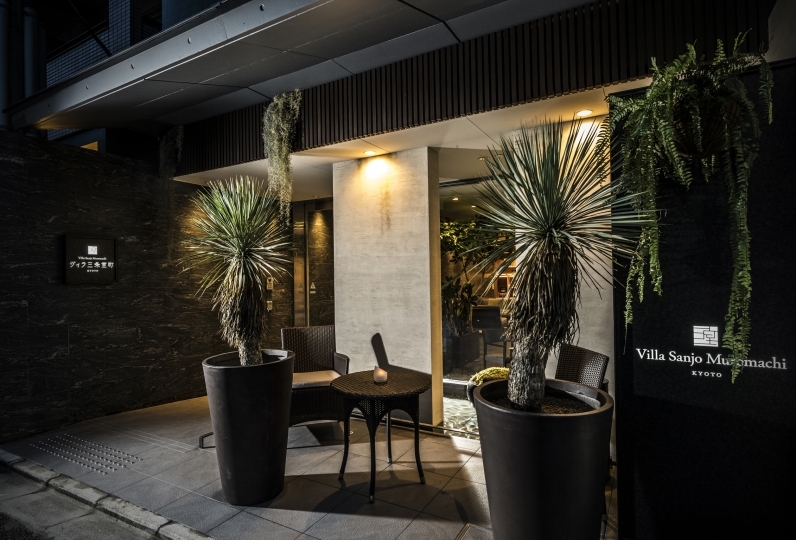 Enjoy a 'Japanese-French' meal in a comfortable shop with table seating and sofa seating. A gender separate large bath with an indoor bath as well as an outdoor bath. The outdoor bath has a box garden where you can experience Japanese bath culture and the scent of wood. 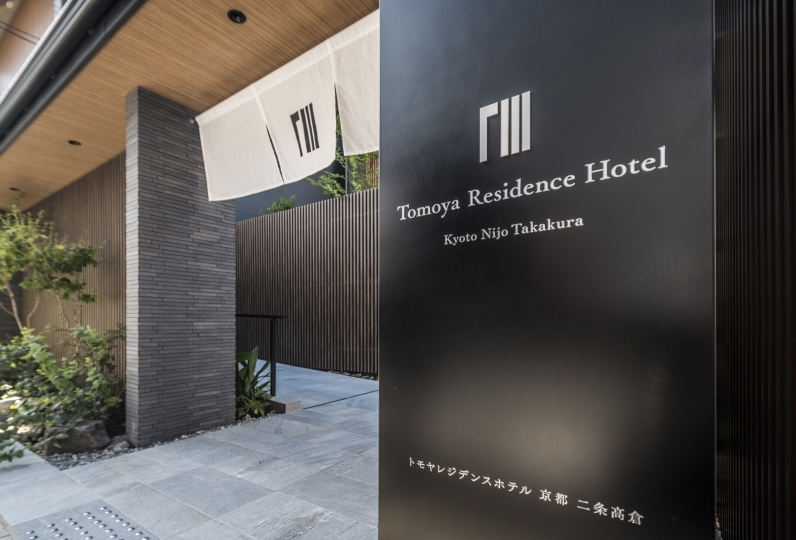 The 2 courtyards in the hotel as well as the garden in parts of the guest rooms are handled by world-renown garden designer Ishara Kazuyuki. Enjoy the scenery of the seasons. 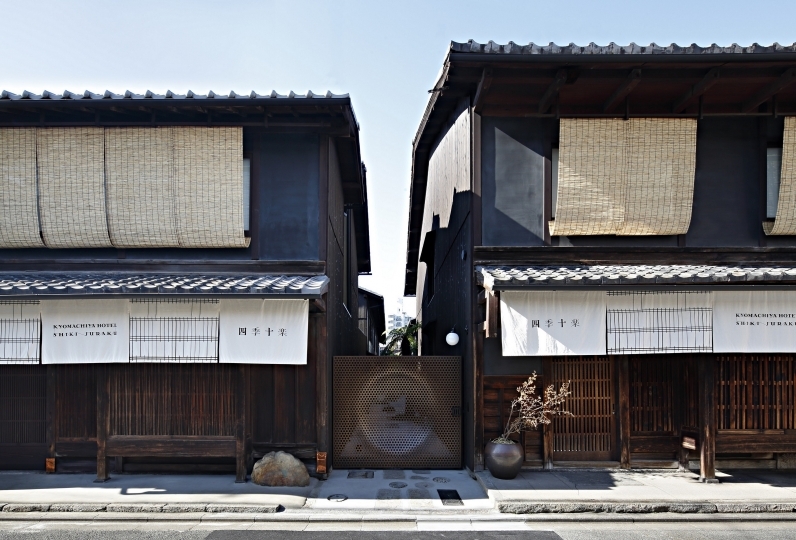 Located between Kamogawa and Takase River, it was established at Sanjo, a key hub in traffic. Because of this, the railway, bus terminal, and food shops are close by. You will be able to fully enjoy Kyoto. 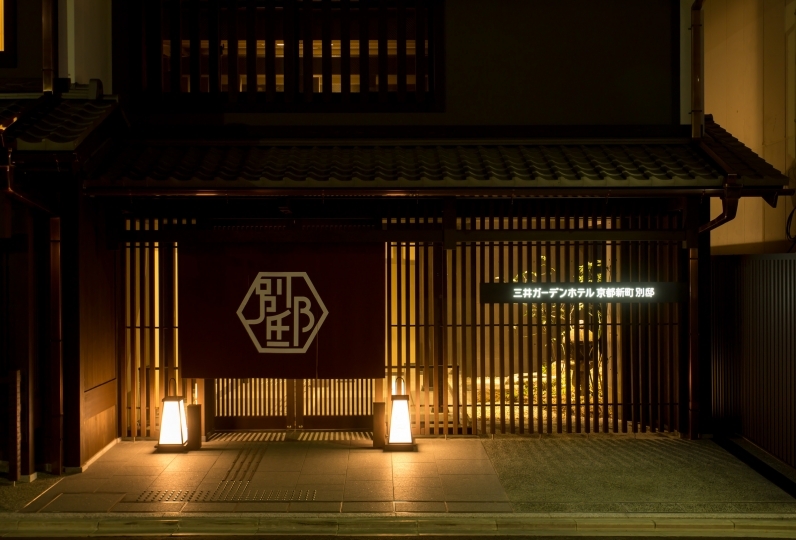 The concierge will help you with sight-seeing information of Kyoto and restaurant reservations. Do not hesitate to ask them. ・There is no children price for the breakfast plan. Children will be charged the same price as an adult. Please inquire at the front desk on the day of if you wish for a children's breakfast.  ・1 minute walk from exit 1 of Subway Tozai Line Kyoto City Hall front. ・5 minutes walk from Kyoto city bus 'Kyoto City Hall Front' stop. 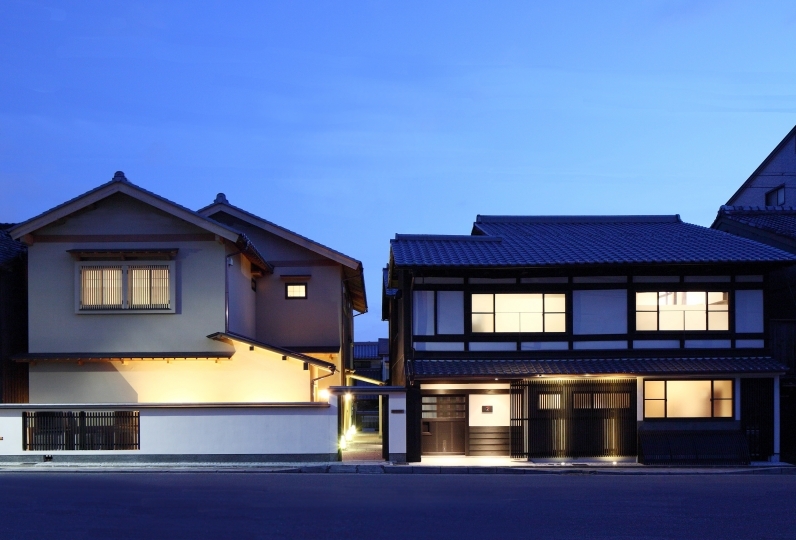 ・5 minutes walk from Kyoto city bus 'Kawaramachi Sanjo' stop. 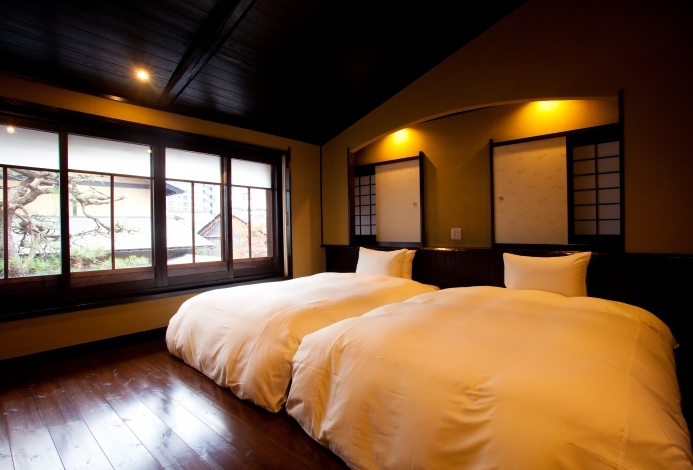 ・7 minutes walk from Kyoto city bus 'Sanjo Keihanmae' stop. 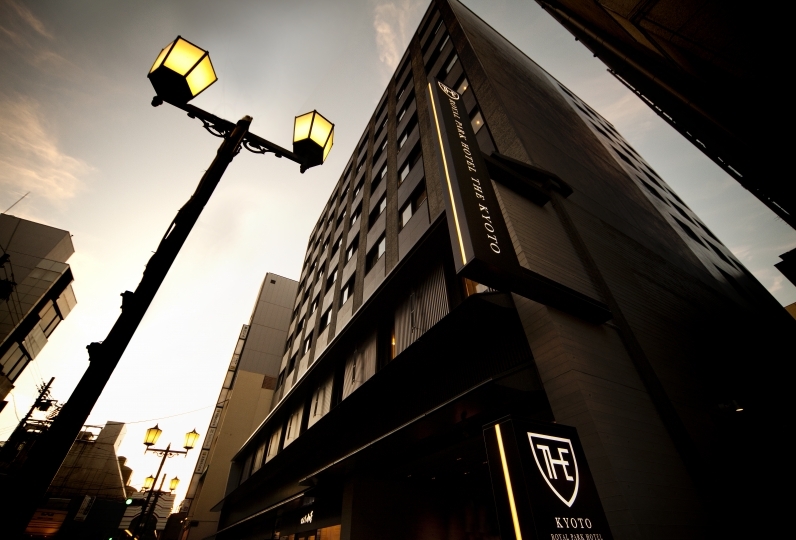 It is the prime location as it is 20 minutes from Kyoto station.